Shocking: Maya’s Nefarious plan to separate Arjun and Sanjh in Beyhadh! Guess what made Ravi-Sargun cancel their Dubai trip? 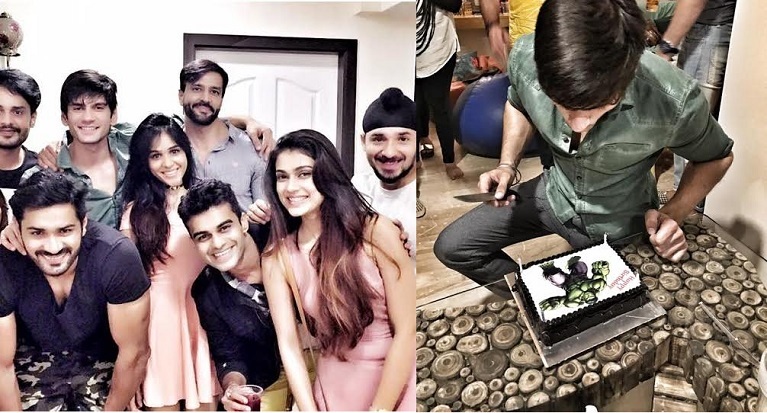 Mrunal Jain surprises Gulshan Nain!